Raise a toast to the people who make life worth celebrating! 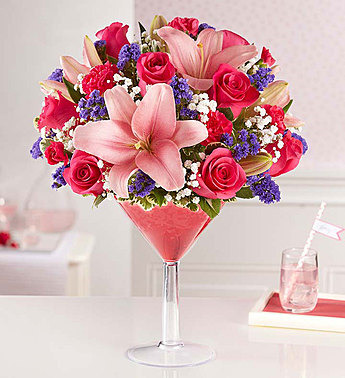 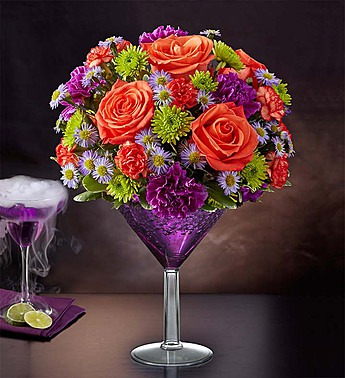 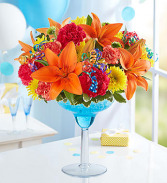 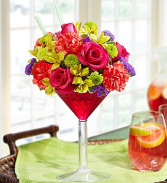 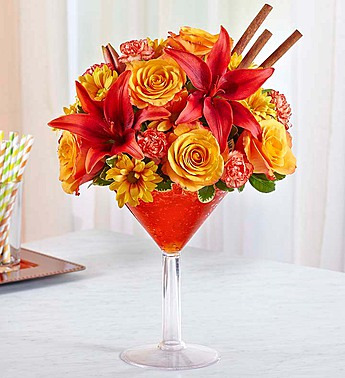 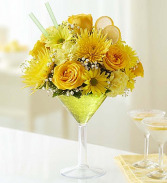 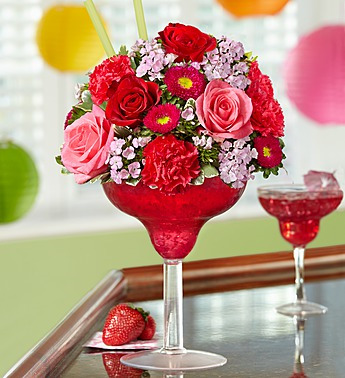 Our spicy fall cocktail creation is brimming with a radiant mix of blooms inside an oversized martini glass, accented by cinnamon sticks. 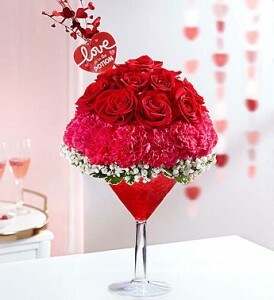 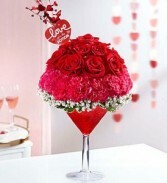 It’s a fun, unique way to serve up the colorful beauty of the season while sharing your warmest sentiments.